The main functions of the CIA include overseas intelligence gathering and covert action. FBI on the other hand protect the U.S. from terrorist attacks; protect the U.S. against foreign intelligence operations and espionage, Combat public corruption at all levels and protect the USA against the global cyber attacks. 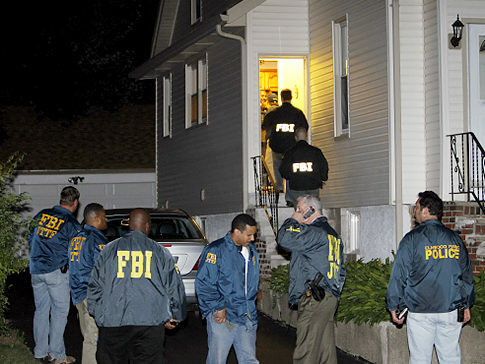 FBI also investigates cases of murders, interstate crimes and kidnapping in the country. What is the Meaning and Reasons of Human Trafficking?